Think you can’t afford an adjustable frame? Meet the Brooklyn Bedding adjustable foundation. 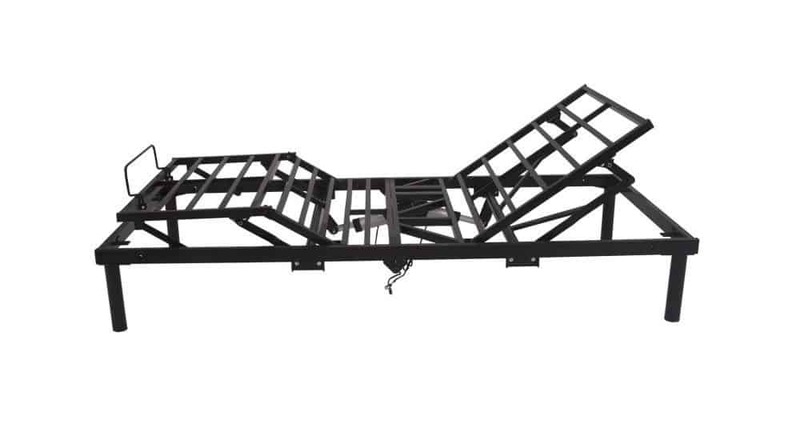 This steel constructed & foldable bed frame is currently available for $399 in queen size. Yes, you read that right, they will ship it to your door for $399! The power motor can lift up to 1,000 pounds. So start doing the math, you plus your partner plus say 100 pounds for your mattress (you get to toss out your box spring if you have one still). Then, look at the price again! 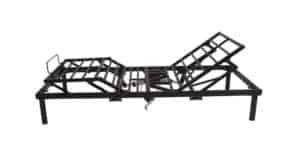 Here is the down side to this no frills adjustable frame. You don’t have a built in massager, or bed warmer or lights underneath or USB ports, or electric outlets. 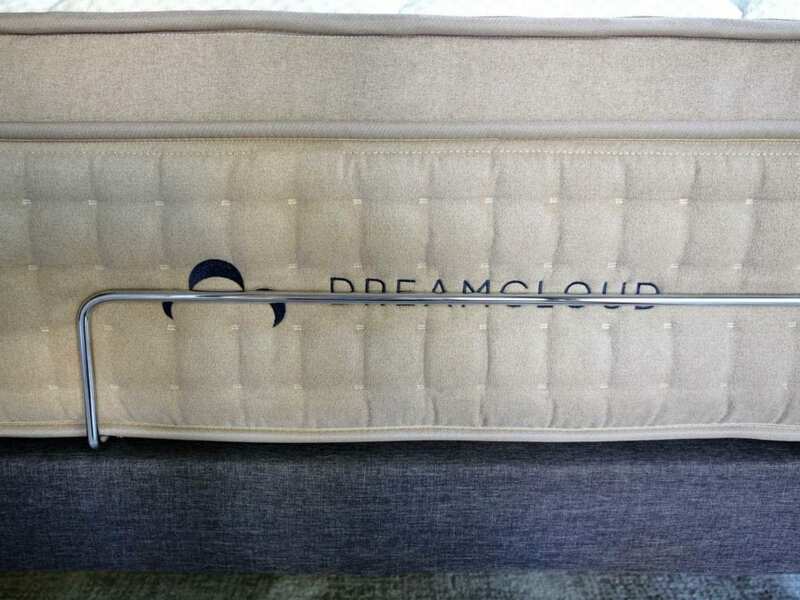 However, if you are looking to upgrade your sleep at a low entry point this is the choice for you. 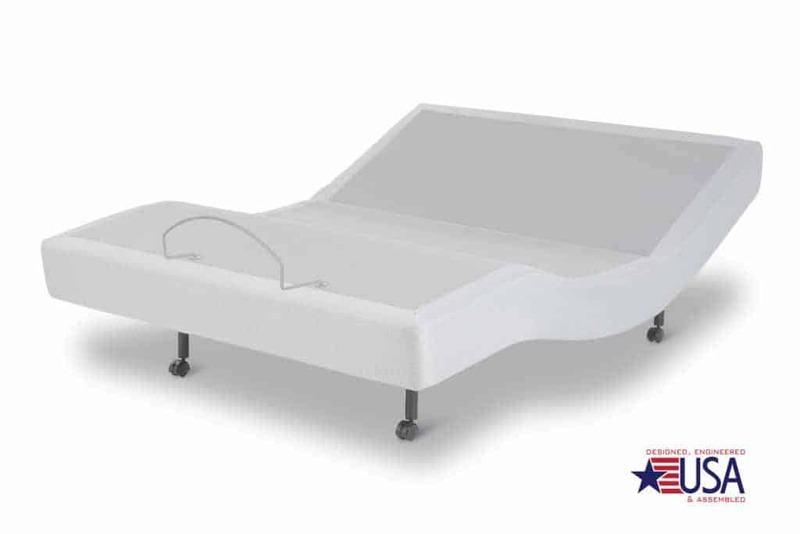 If you haven’t slept on an adjustable bed, I encourage you to visit the nearest mattress store. 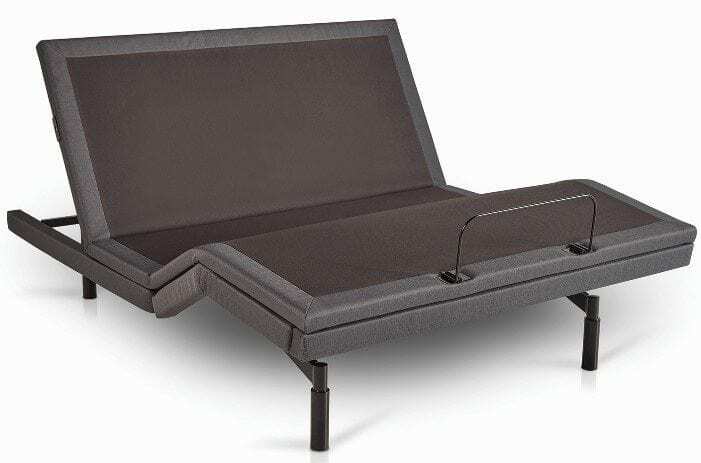 Sit on any mattress (almost all of the showroom mattresses will be on an adjustable frame) and hit the buttons. If you fall in love with some of the extras (massage, lights, usb ports etc.) then you may need to do some more research. If you can live without the extras this is a purchase you won’t regret. An adjustable frame will change the way you sleep forever. Seriously, you won’t go back to a regular frame after you sleep on one. 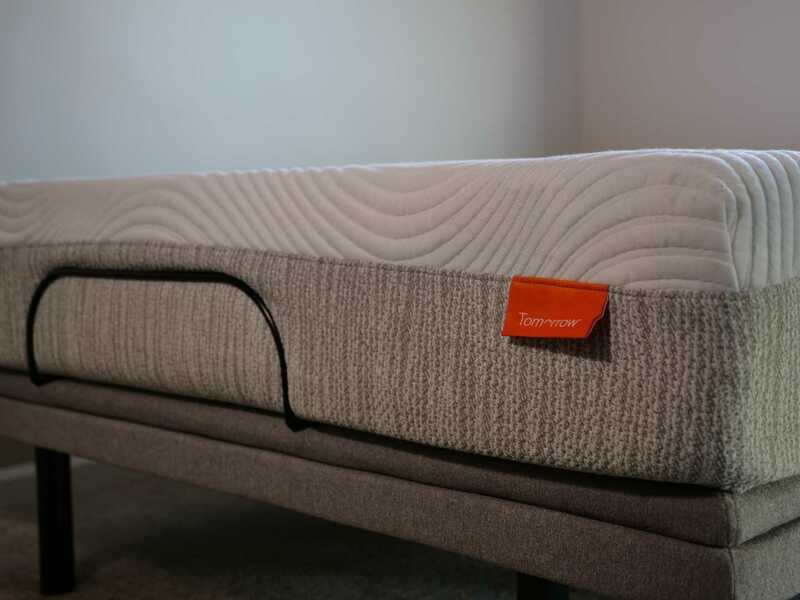 How do the Brooklyn Bedding Mattresses preform on an adjustable base? This is a good news bad news thing. The new Brooklyn Aurora hybrid is amazing on an adjustable frame. The coils are individually wrapped, so they are free to move and conform to the changes from an adjustable base. The cover is light and stretchy, perfect for an adjustable base. You will see in the video that it was one of the featured mattresses, as it did so well. 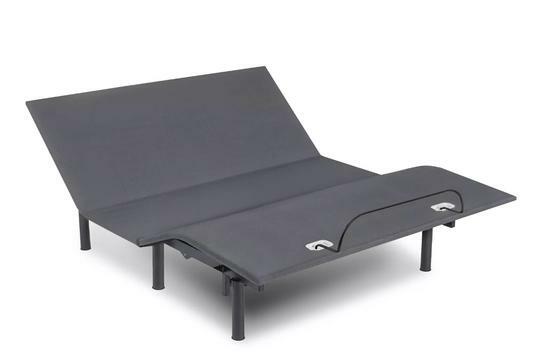 Unfortunately, the #bestmattressever fails miserably on an adjustable base. The cover is stitched to the top layer of foam so it scrunches up when the adjustable base moves. 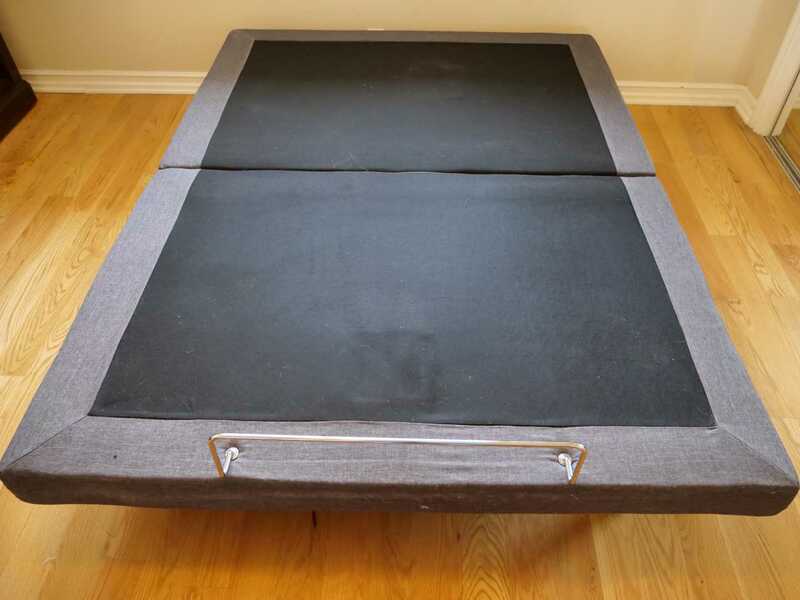 In addition, the mattress isn’t very malleable, so it just doesn’t do well on an adjustable bed. You can see how the two do on this video. Skip to about 6:20 for the BME, and the Aurora is shown throughout the video so no need to skip.